Now the foam compactor production line has been developed to the sixth generation. The new foam compactor production line has developed to the present day. Many customers do not understand the difference in the replacement of the foam compactor. Different generations of foam compactors actually have The essential difference, but in general, is moving toward higher quality. 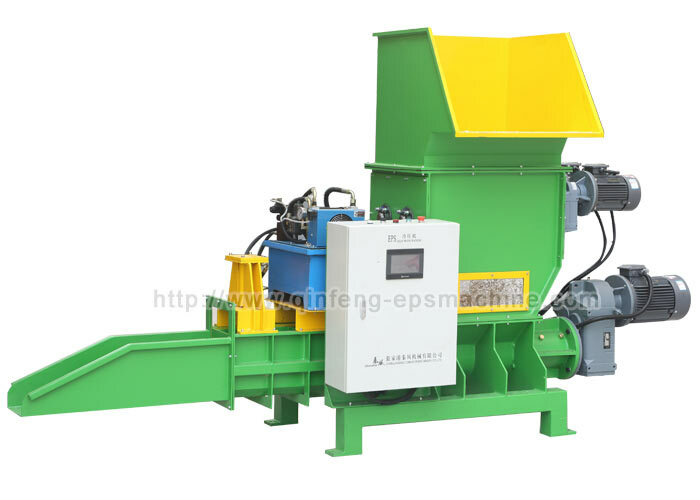 At present, the foam compactor industry has broad development prospects in China, so the foam compactor industry is developing faster and faster, and the replacement is becoming more and more frequent, and it is not changing from the other, in order to better adapt to the development of the waste plastics industry. The demand for new foam compactors is becoming more and more efficient, and it is becoming more environmentally friendly. It not only solves the pollution caused by waste plastic foam, but also produces foam particles that can alleviate the contradiction between supply and demand of plastics. Make an important contribution. The new foam compactor production line has been upgraded, reducing the investment in production costs, and constantly developing towards higher quality, environmental protection and more efficient production efficiency. The ever-increasing performance makes the waste plastic recycling industry develop better and better.